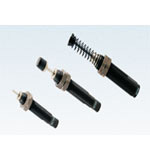 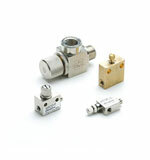 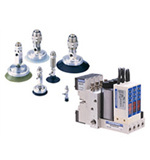 Fittings Accessories And Vacuum Archives - Humphrey Automation Inc. 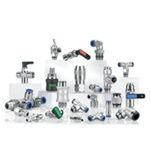 Metric and imperial fitting and flow control sizes from pisco along with swift-fit fittings and flow controls from alpha will provide a solution for most pneumatic system plumbing requirements. 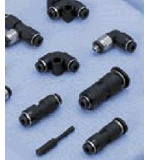 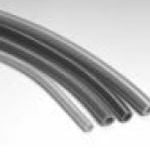 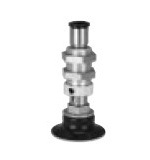 the category is rounded out by a variety of vacuum pumps, vacuum cups and shock absorbers.